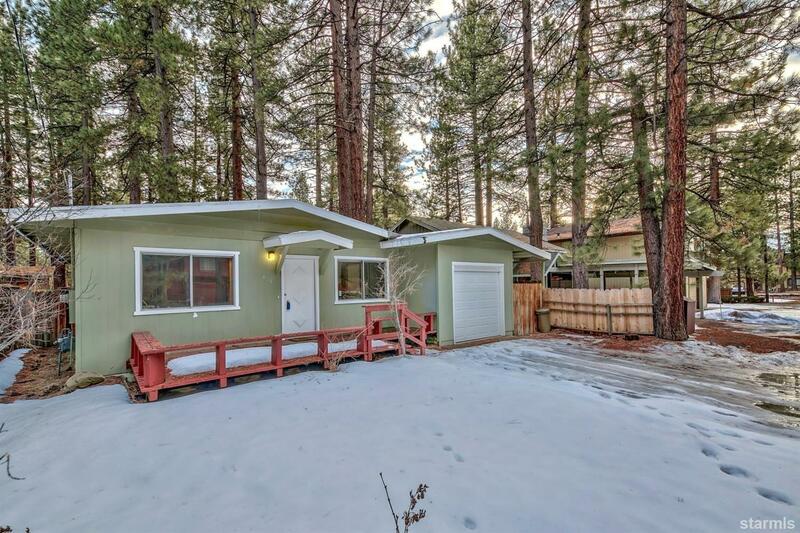 This affordable Tahoe rancher is located within walking distance to the lake and meadow. With some new updates such as a new kitchen, new flooring and new bathroom vanities, this home sits on a 6,000 sq ft lot with a fenced yard. 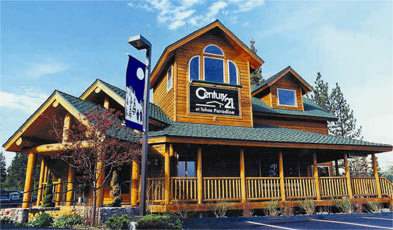 If you are looking for a cozy open floor plan, this is it. This is an amazing opportunity to become an owner of a nice 3 bedroom/2 bath home with a one car garage in a great location.